Boston is a city made up of neighborhoods. You'll find exciting things to do and see, friendly people, and great food in all of them. Most top visitor attractions cluster in a dozen or so neighborhoods and areas in the central heart of the city. Each area has its own personality, things to see and do, architecture, mouth-watering restaurants, and places to shop. 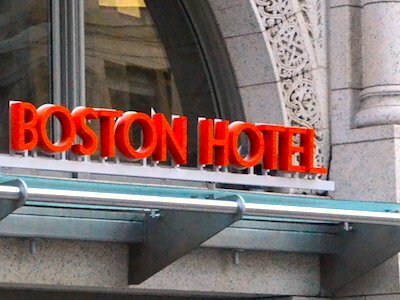 If you're visiting, get to know the "real" Boston - walk around the historic parts of Downtown Boston, dine in Chinatown, enjoy the Red Sox and Museum of Fine Arts in Fenway, admire Federal architecture in Beacon Hill and Bay Village, and explore streets lined with beautiful Victorian mansions in Back Bay and the South End. 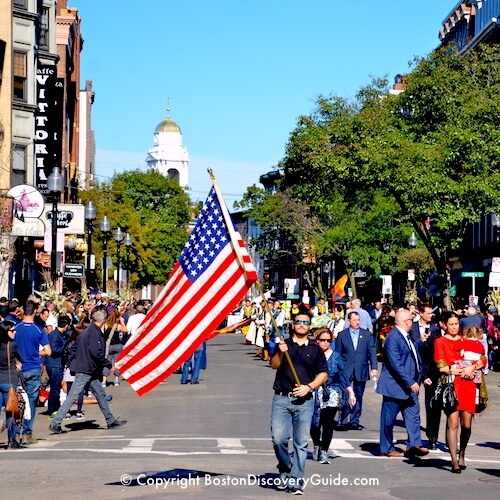 Save time for a Bruins or Celtics game in the West End, tour the USS Constitution and Bunker Hill in Charleston, attend a show or two in the Theatre District, sample the nightlife along the lively South Boston Waterfront, and savor the creative cuisine and art galleries in Fort Point. 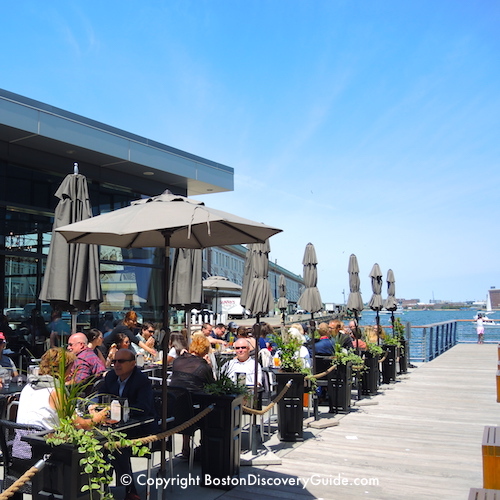 And when you need a break, relax with an espresso and cannoli at one of the mouth-watering Italian restaurants or bakeries in the North End. In other words . 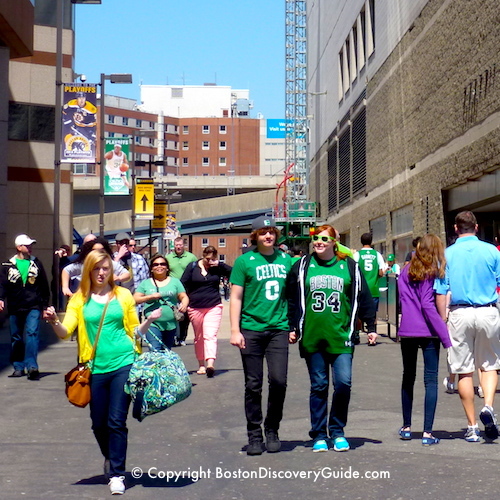 . . experience what it is like to live in Boston. 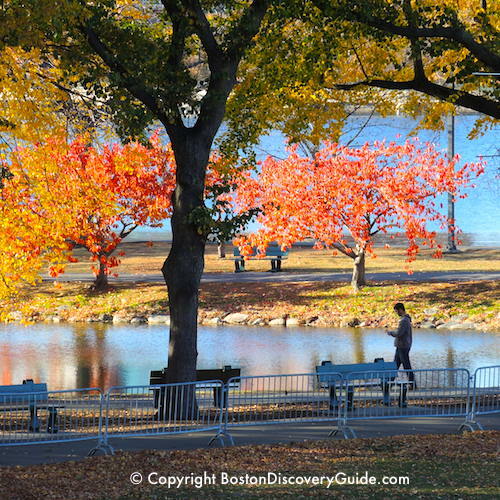 You'll step back into the past when you explore these Boston neighborhoods where the first Puritan settlers established their colony and laid the foundations for the city. 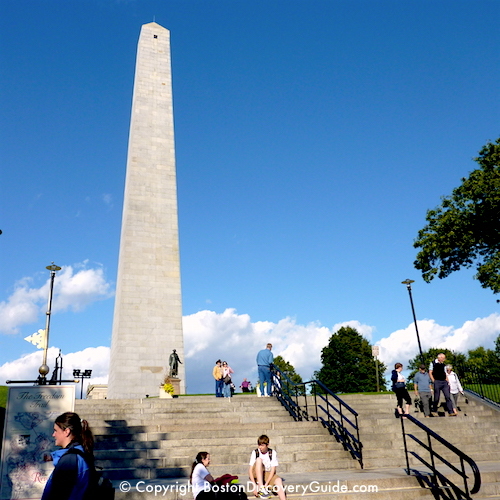 Follow the Freedom Trail, visit historic markets and taverns, wander through Colonial-period graveyards - and also enjoy the many modern attractions, superb restaurants, and appealing boutiques. 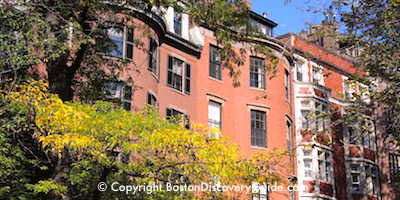 Back Bay is where you'll find magnificent Victorian mansions, especially along the beautiful Commonwealth Avenue Mall. 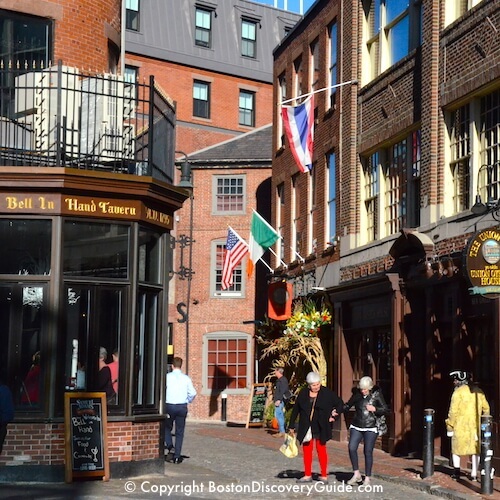 And the South End boasts the country's largest concentration of Victorian brick row houses, most of them beautifully restored during the past few decades. As a bonus, both neighborhoods are full of terrific restaurants, boutiques, and art galleries. 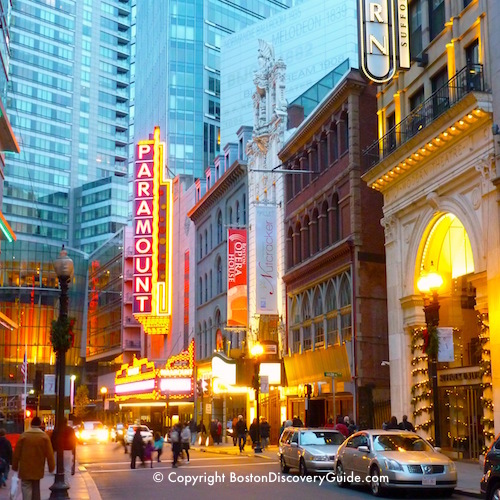 This eclectic group of Boston neighborhoods contains a heady mix of Boston's top museums, concert halls, sports venues, and nightlife - as well as some of the city's top universities and colleges. 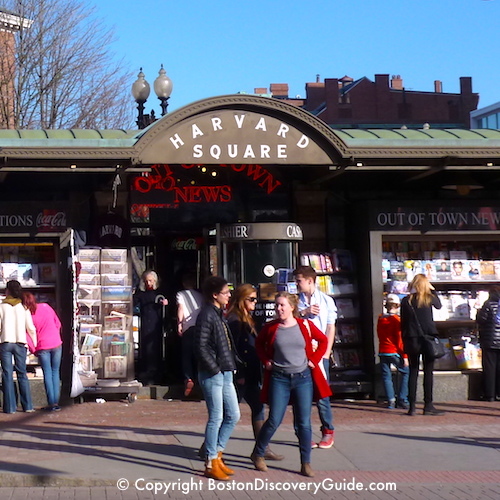 And if you venture across the river to Cambridge (a separate city, but 5 minutes away on the subway's Red Line), you can visit MIT and Harvard while enjoying the laid-back ambiance around Kendall Square and Harvard Square. 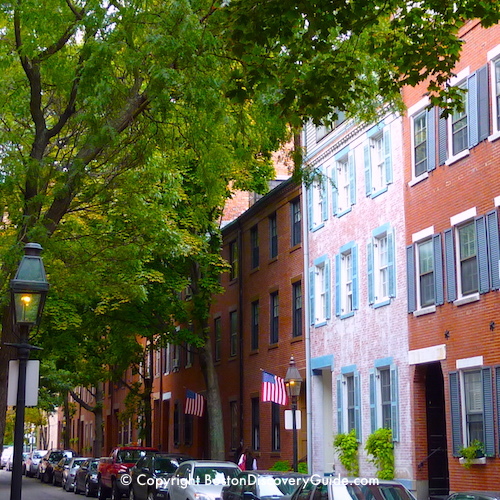 With its Federal architecture, narrow streets, and gas lamps, Bay Village seems like a quieter, smaller, less grand version of Beacon Hill. Tucked away just a couple of blocks south of the Public Garden, it was home to Boston's once-thriving film industry, and you can still see the art deco buildings used during that period for film storage. 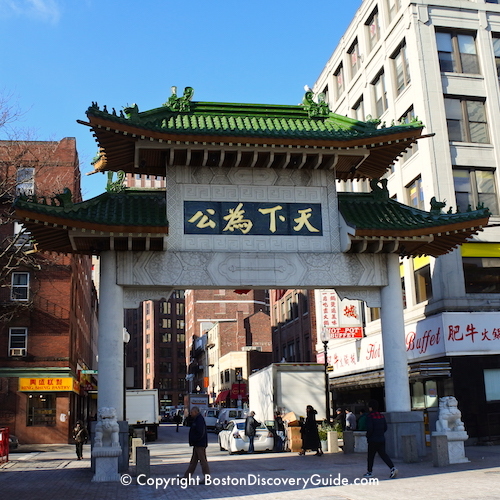 Chinatown - the 3rd largest in the country - has a long history of welcoming a long stream of Syrian, Jewish, Irish, Italian, and finally Chinese immigrants who settled here in the 1700s and 1800s. After the Chinese Exclusion Act was finally lifted after World War II, Chinatown's population boomed. Today, Chinatown offers a wonderful mix of Asian restaurants, cultural celebrations, and markets. At the Heart of Boston . 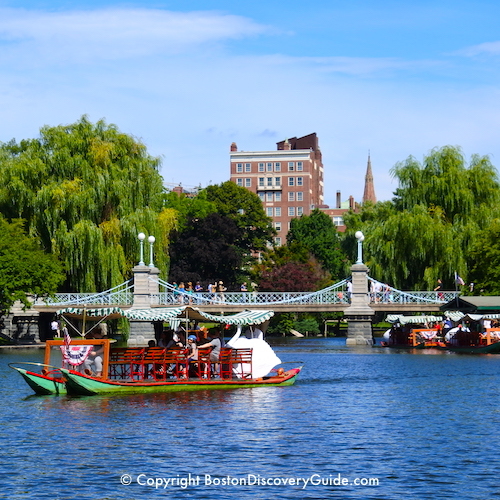 . .
Boston Common and the adjacent Public Garden form the heart of central Boston, and the neighborhoods radiate out around them. Even though they are parks, not neighborhoods, you'll probably walk through them as you go from one neighborhood to another - so be sure to take a few minues and explore their attractions along the way. 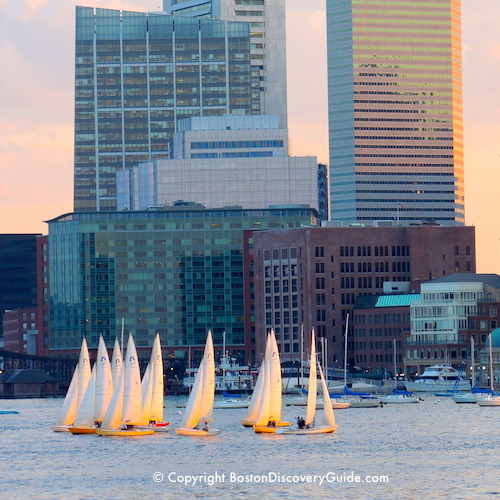 Boston is a waterfront city, almost surrounded by Boston Harbor, the Charles River, and Massachusetts Bay. 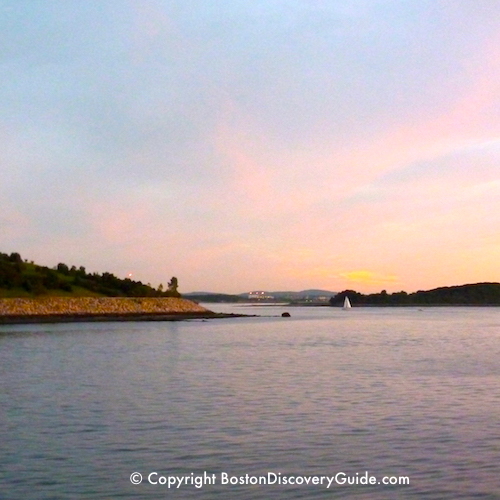 Stretching out east of the city are the Boston Harbor Islands - almost like another world, with several islands just a short ferry ride from Boston's Long Wharf. 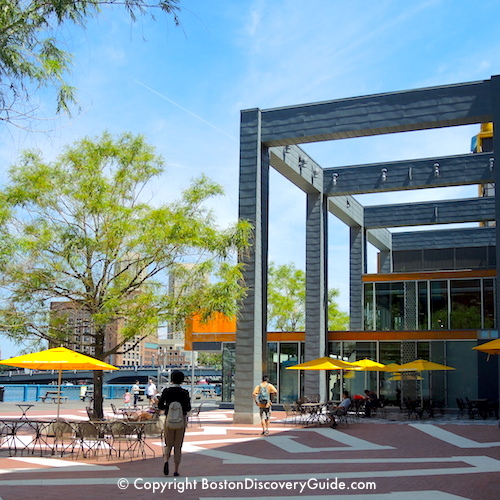 Only a couple of these waterfront areas are neighborhoods, but they are all wonderful places to explore and enjoy. Neighborhood boundaries tend to be fuzzy, with plenty of overlap. And a neighborhood may contain multiple areas that you'll hear locals refer to as separate neighborhoods (which in some cases they area, despite the overlap - confusing? Yes). 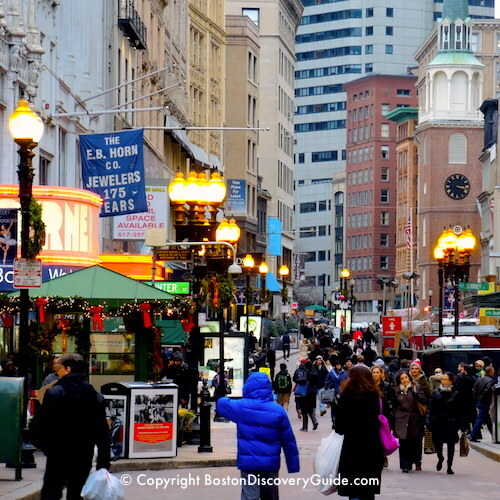 For example, Downtown Boston includes a business area called the Financial District, a pedestrian-friendly shopping area called Downtown Crossing (which you may see abbreviated as DTX), Chinatown, part of the Waterfront, and the Theatre District. Boston is really, really compact, despite the relatively large number of neighborhoods. You can easily explore the whole central part of the city on foot. Of course, it helps that so many of them overlap. 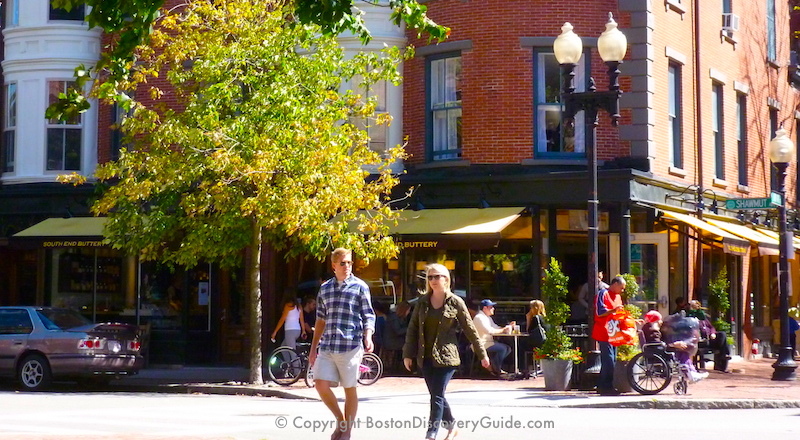 All of Boston's neighborhoods are residential as well as commercial. What this means to you, as a visitor, is that if you get lost, you can ask a local resident for directions - especially handy since GPS isn't always accurate here. 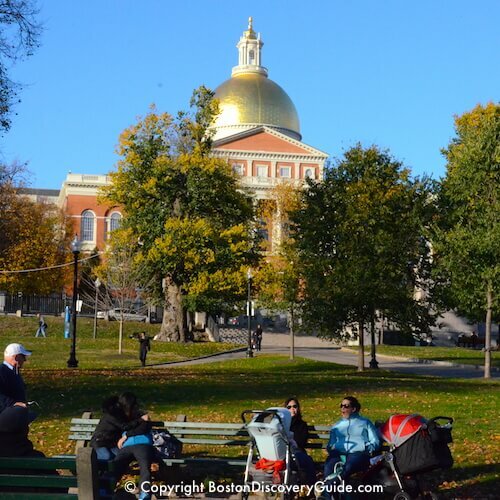 Most of Boston's top attractions, events, and historic sites are located in the city's central neighborhoods shown on this map. 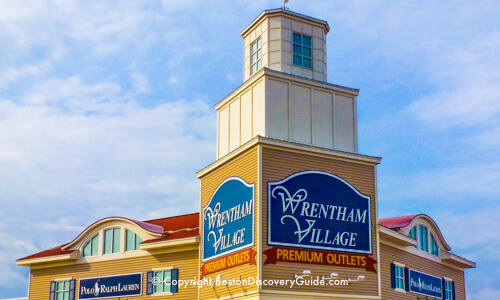 You can see a quick overview of the top attractions in each neighborhood here. 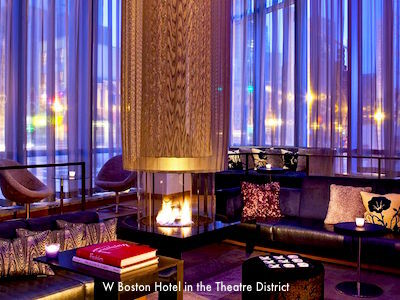 What you need to know first: Most of the city's hotels are located in Back Bay and Downtown Boston (including the Theatre District/Bay Village, Financial District, Downtown Waterfront, and Historic Downtown areas). You'll also find some great choices in Fenway, the West End, the North End, South Boston Waterfront/Fort Point, and Cambridge. 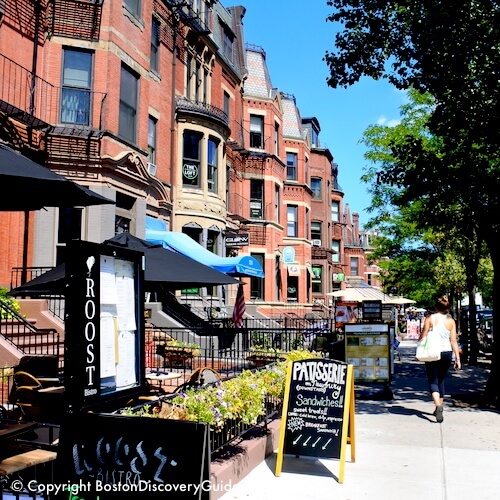 Choices are more limited in Beacon Hill, Charlestown, and the South End, even though those are wonderful neighborhoods to stay in. 1. Choose the 3 or 4 top things that you want to see and do during your visit. 2. What neighborhoods are your top things to do and see located in? 3. 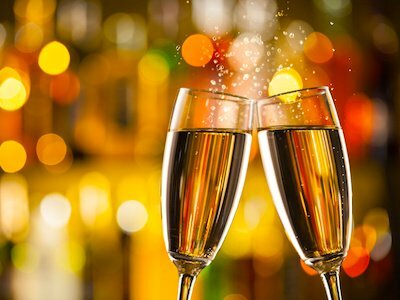 Pick a hotel in the neighborhood where most are located, or centrally convenient to all of them. Which Neighborhoods Are in "Boston Proper"? 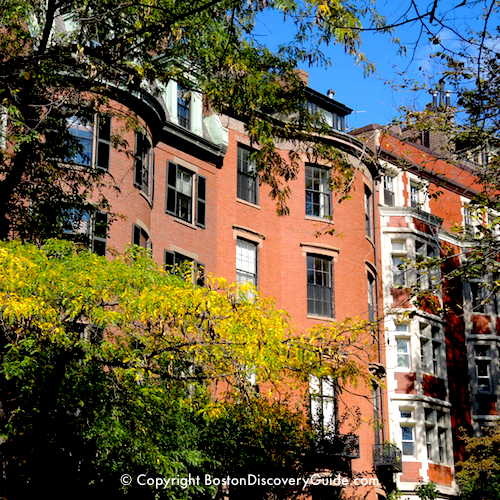 The oldest neighborhoods, known as Boston Proper because Puritans settled in these areas in the 1600s, include Beacon Hill, Historic Downtown, the North End, and bits of the West End. Charlestown, where they first tried to settle, missed out on being part of Boston Proper because lack of fresh water - not for drinking, as you might imagine, but for making the beer quaffed by the Puritans from morning to night - caused them to quickly move south to the vicinity of Beacon Hill. 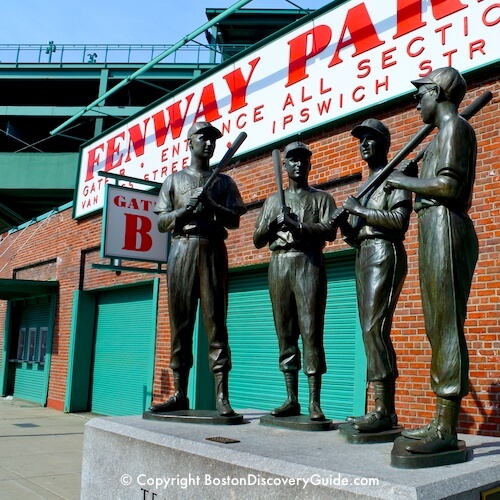 Not surprisingly, Boston Proper neighborhoods contain many of the city's oldest historic attractions. During the Puritan period, Boston Proper was only about half its current size, and adjacent areas were underwater - mostly swampy tidal mud flats. 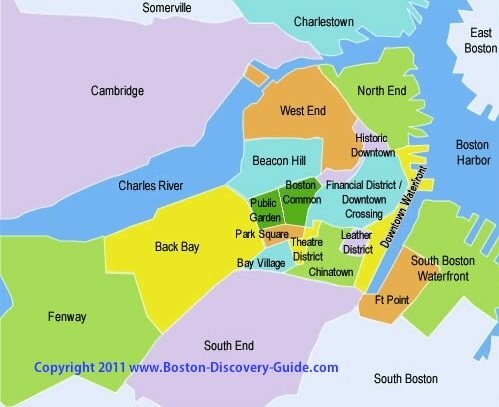 Most of the current Back Bay, Bay Village, and South End neighborhoods were created by filling in a very large tidal area from the Charles River called Back Bay. 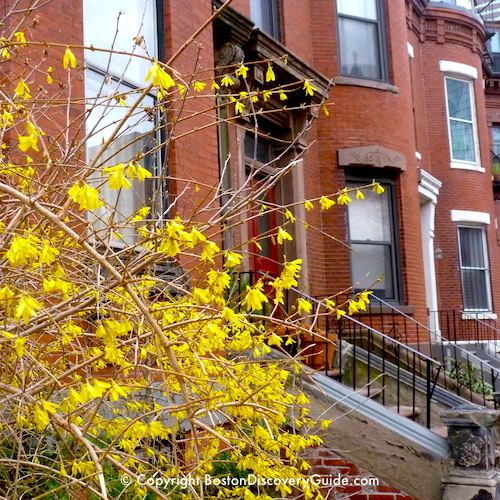 Beacon Hill is the richest Boston neighborhood per capita.